We're pretty deep into zero Google hits territory here. 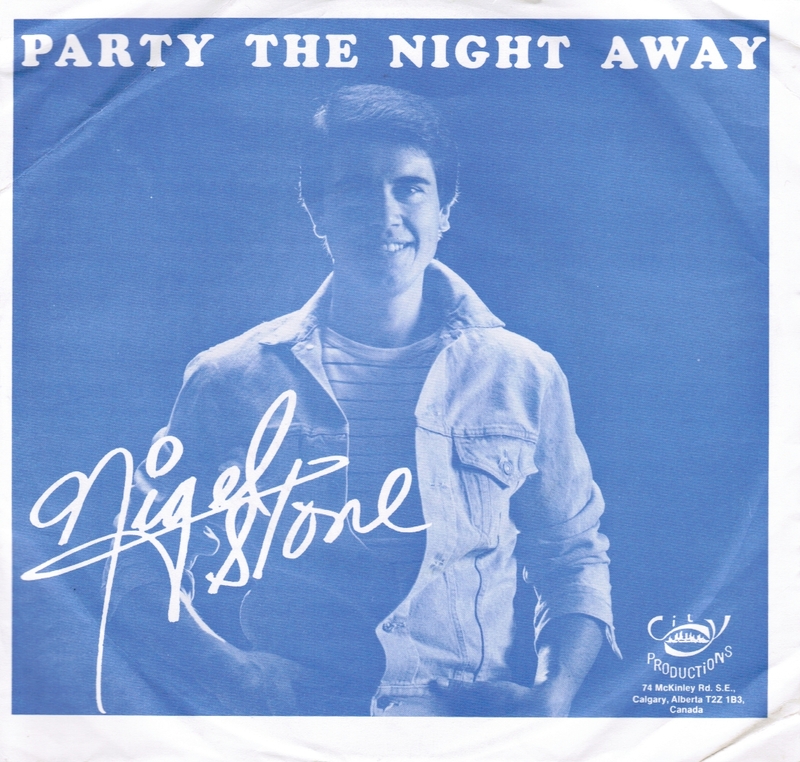 Who was Nigel Stone? Did he really party the night away? 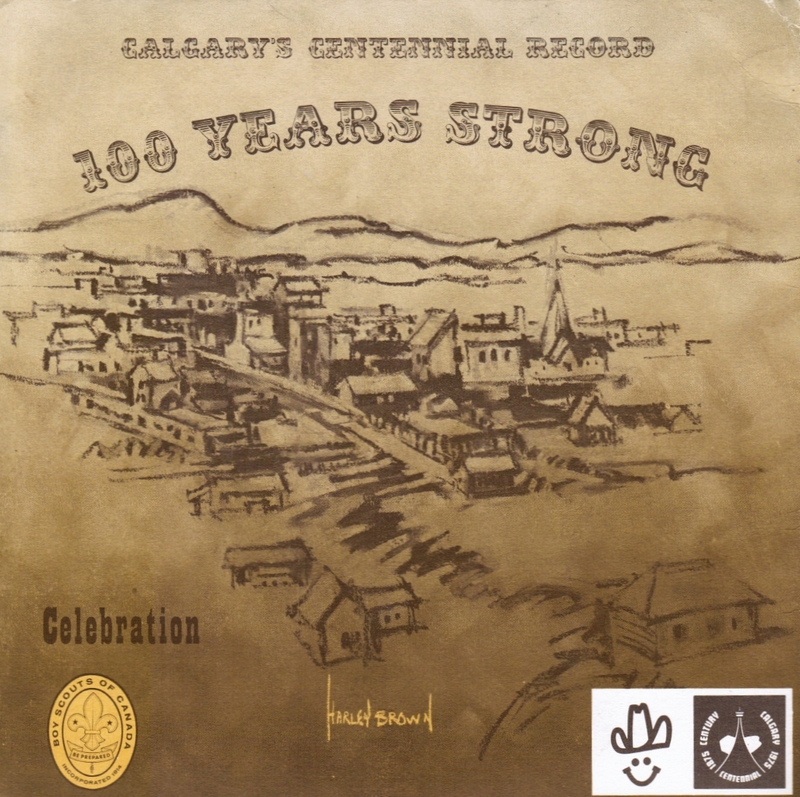 Was the b-side of this an entrant in the Song for Calgary contest? For the latter, it sure sounds like it. 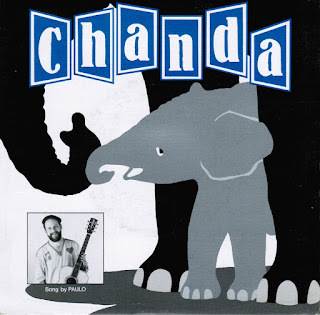 It's full of the singalong-friendly, sentimental stuff that would make it a no-brainer entrant. Plus, just look at that back cover, and the Olympic flame burning bright atop the Calgary Tower! 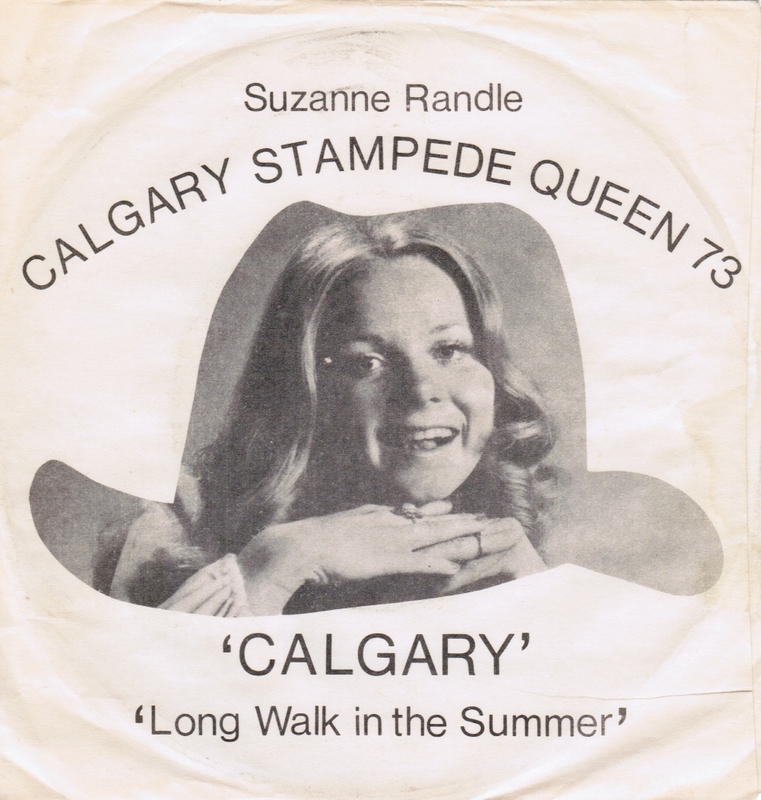 We're not sure what the story behind this 7" record is, other than the fact that it features CALGARY STAMPEDE QUEEN 73 Suzanne Randle. 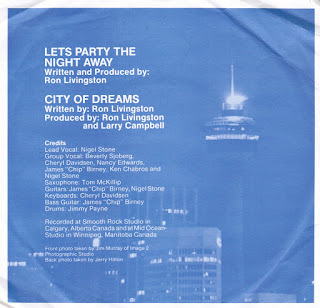 Our Google abilities haven't helped us, with all attempts to find out more about this record - released on Vancouver imprint Selkirk Music - proving fruitless. 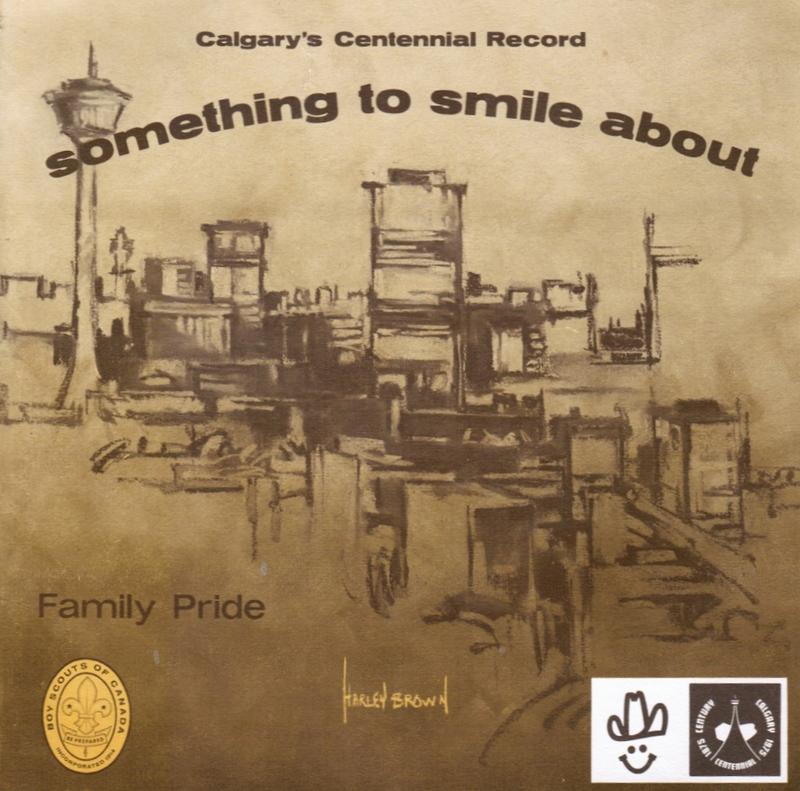 We kind of hope that this was part of the Song for Calgary competition - but we suspect this predates the contest. The record label credits B. Garcelon and W. Grieve with songwriting on the A side. Oh, 1987-88. What a crazy, crazy time. Not only were we getting ready for the Olympics, but we were spending our hours in line at the zoo, hoping for a glimpse of a pair of pandas that were on loan from somewhere. We can't remember where. 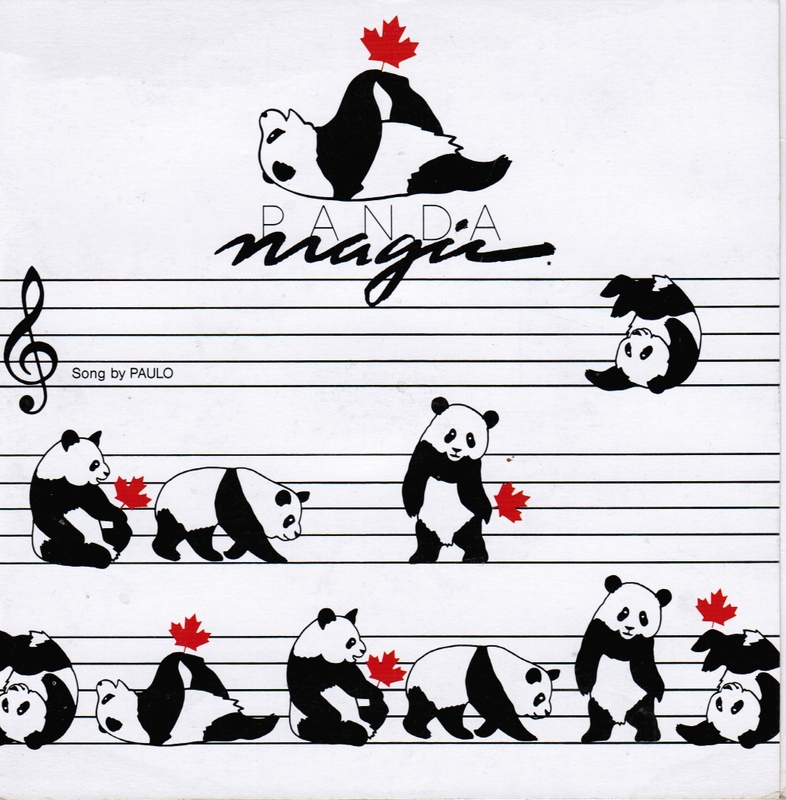 All we remember were the souvenirs - panda glasses from the gas station, pandas on milk cartons... and this record, from local folk/children's songwriter Paulo. This is a pretty fun song (hey, it's a kids' song) - with a b-side celebrating an elephant who was born at the zoo in 1986. We note that Calgary should be hosting a family of pandas in the coming year, assuming Nenshi can tear them out of Justin Trudeau's muscular hands. 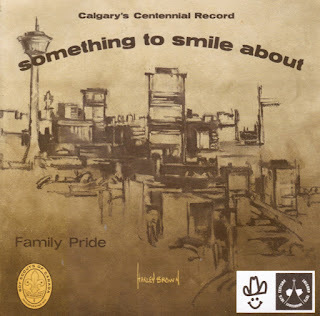 With our very favourite purple Mayor proclaiming that 2016 is the Year of Music in Calgary, we think it's time to do something about the pile of random 7" singles that are cluttering the CCPS office. Heck, this might be the year something really, really big happens to our city! Just look at all the Calgary bands that are up for nominations for Junos this year! Oh, right. 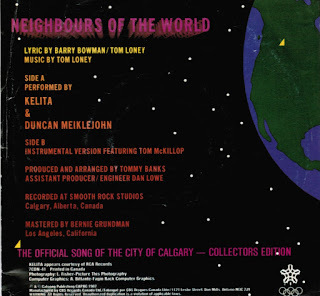 Anyways, let's go back to another heady time in this city, the run-up to the 1988 Winter Olympics. 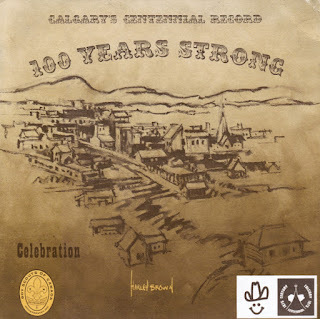 We've already highlighted Cat Ranch's excellent contribution to the Song for Calgary contest, but we neglected to post the winner. 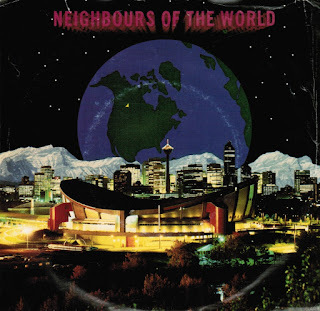 Thankfully, the CBC's Danielle Nerman did a thorough write-up on "Neighbours of the World" earlier this year, highlighting the fact that the song - which is still on the book's as Calgary's official song - was written by a pair of guys from Victoria. Unspooled: Episode 4 - Same Difference's "I Feel Love"
Thanks again to CJSW for letting us run wild with our Unspooled podcast. This month, we spoke with Janine Bracewell and Chantal Vitalis about Same Difference, the band's Four Song Demo from 1990 and their song "I Fell Love."